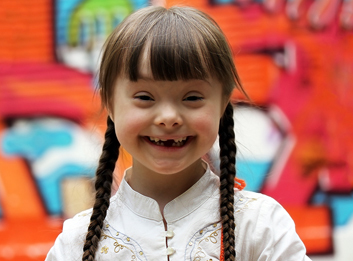 Together, with a collective voice, we can accomplish more. 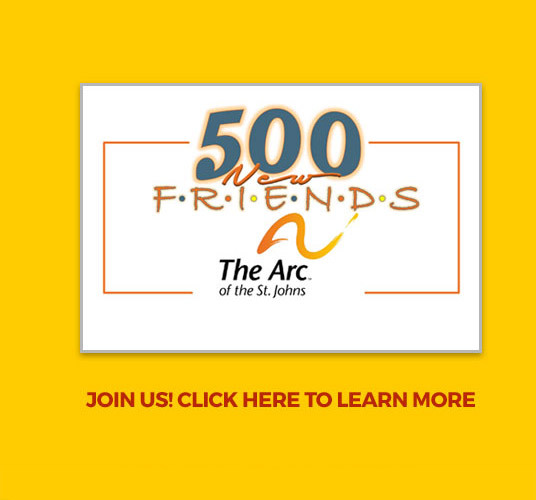 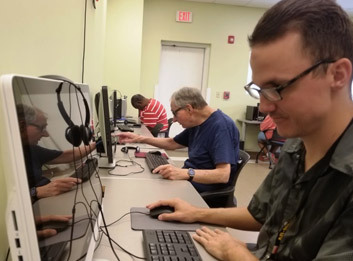 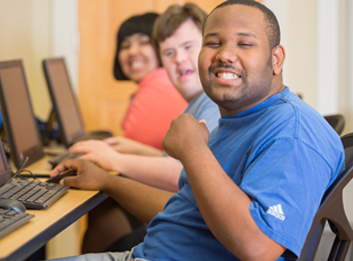 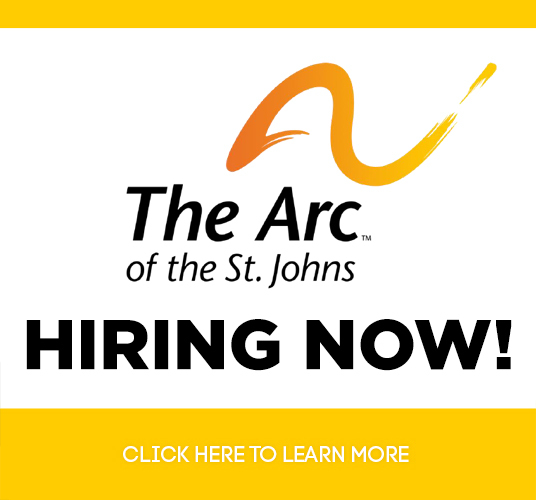 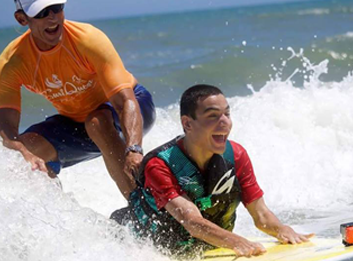 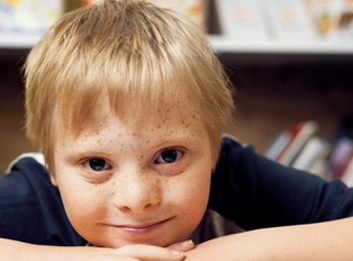 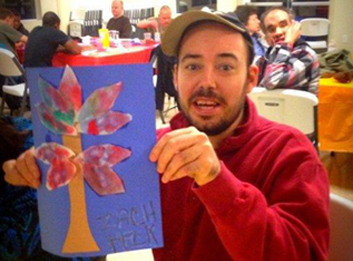 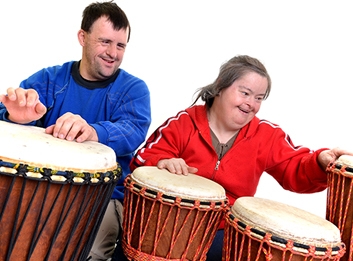 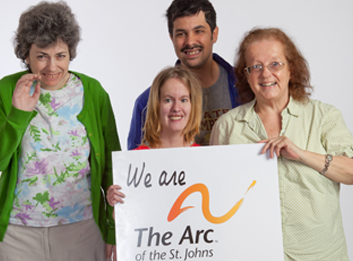 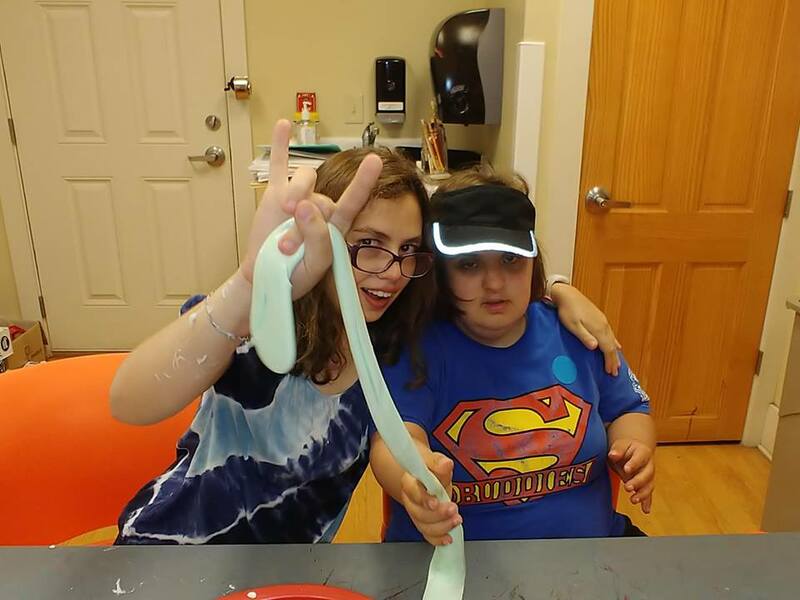 The Arc of the St. Johns provides services to people with intellectual and developmental disabilities (I/DD). 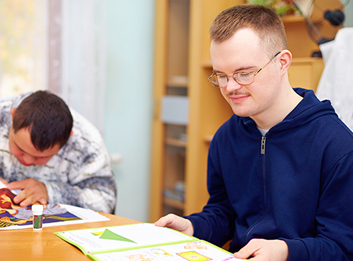 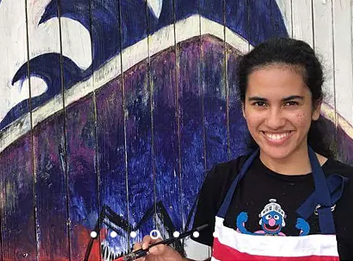 We strengthen people with I/DD and their families by providing the opportunity for hope, for growth and for change; the opportunity for everyone to become a valued, contributing member of our community.